We love hearing from you! If you have a question or comment about anything on this site, use the form below to let us know. If you know of an article or resource online that’s related to physical therapy / physiotherapy, please let us know about that too. We have many links to external sites that we think provide useful information. If you come across a link that’s broken, please tell us so we can fix it. 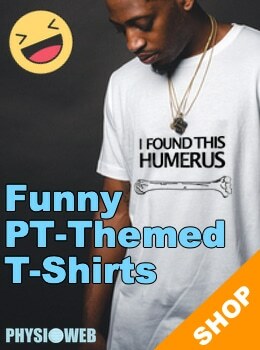 We have a page about advertising on the Physical Therapy Web if you’re interested in that.